PROCUREMENT STANDARDS: START OFF ON THE RIGHT FOOT! 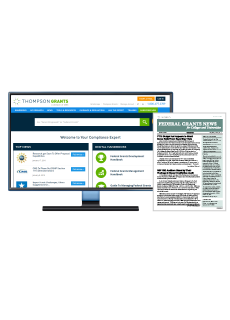 The Compliance Supplement has been updated and audit teams are preparing to apply new criteria, especially regarding competition in purchasing. 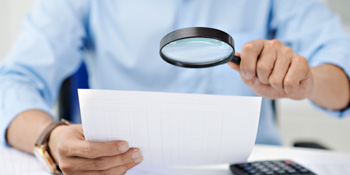 Are you sure you’re fully in step with the new policies—and methods—auditors will want to see? Don’t risk having procurement costs disallowed. 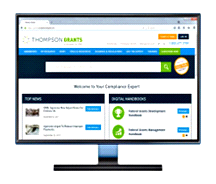 Let an authority on the new procurement standards make sure you’re compliant. Register now for Procurement Standards: Start Off on the Right Foot! 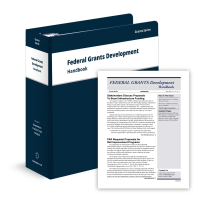 In this 90-minute webinar, Sean O’Connor—an expert on the Uniform Guidance and procurement standards—updates you on new requirements grant recipients must meet in 2019. 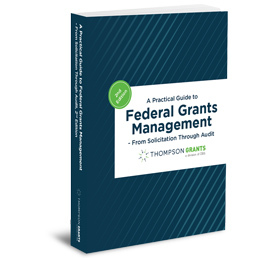 Know what changes to make before auditors arrive. 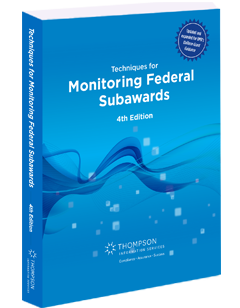 This practical overview helps you make sure you’ve implemented the new Procurement Standards so your policies, procurement methods and procedures will meet auditors’ new expectations. Plus, you’ll have the chance to ask your own questions during the Q&A portion of the webinar. Remember, not complying with the updated standards means you could face auditors who question significant amounts of your procurement costs. Take this opportunity to reduce those risks by making sure policies and procedures are current—and compliant. Jacquelyn Spalding is a Consultant at Capital Edge Consulting, Inc., located in McLean, VA. She has experience in providing support to government contractors and grantees in the areas of compliance, accounting, and training. Her expertise includes assistance with Budgeting, Cost Accounting, Financial Modeling, Contract Administration, Business Systems Compliance Reviews, Cost Impact Models, Federal Acquisition Regulations (FAR), Uniform Guidance (2 CFR 200), and Cost Accounting Standards (CAS). 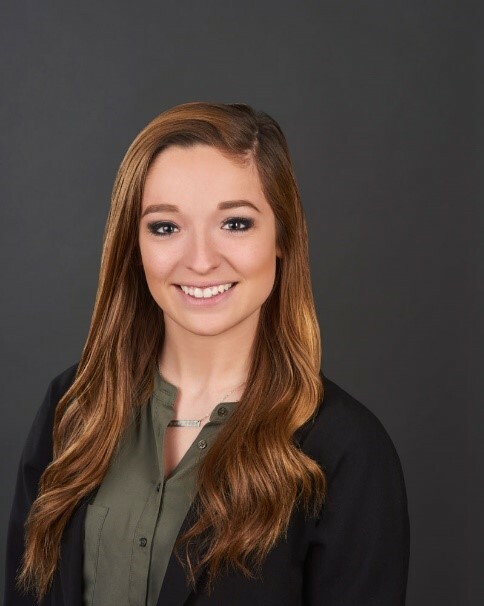 Professional Experience: Jacquelyn has worked closely with numerous large defense contractors, and has assisted clients with internal business systems reviews, including accounting, estimating, and purchasing system compliance gap analyses and the testing of these analyses. Jacquelyn has also assisted in developing forward pricing proposals, and policies and procedures for both large and small contractors across a variety of industries. She has performed CAS applicability assessments, and assisted clients in disclosure statement revisions. She has completed indirect cost budgeting models and accompanying CAS impact models for clients of varying size and industry focus. Jacquelyn has assisted NSF grant recipients through assessments of compliance and implementation of corrective action under 2 CFR 200. Additionally, Jacquelyn has developed training academies for clients’ internal purposes pertaining to acquisition, estimating, billing, and procurement.